Will my Home Insurance cover me for neighbour disputes? 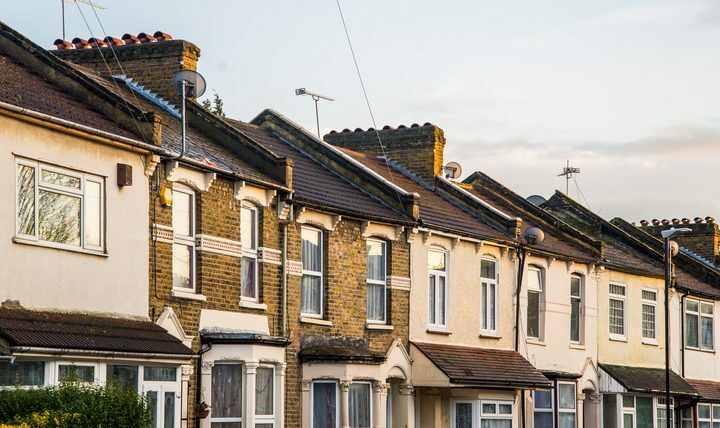 Disputes with neighbours can make life miserable and are among the most common reasons why people move, according to a recent survey by Abbey Mortgages. Loud noise, boundary disputes over fences and overgrown trees, verbal abuse and lack of privacy are the root of most of problems with people living next door, or above or below you. But if the dispute means that you suffer some sort of financial loss, or even libel or damage to your reputation, can you claim compensation on your home insurance? If a neighbour has maliciously damaged your home or property in some way, such as by removing fencing or smashing garage windows, you should be able to claim on your cover. A neighbour who is disruptive to the point where the whole street or even area knows about it could cause your home’s value to drop. If you have expressed your concern to the police, or other official body, or even simply discussed the issues with your neighbour, you’re legally bound to tell any potential buyer of your home. Unfortunately, even if this means that your home is less valuable, there is little you can do about it and can’t claim financial compensation. If, however, you recently bought a property, and the problem must have been known by the sellers but they didn’t tell you about it, then you have the right to seek compensation in court (see ‘Legal disputes’ directly below). There are many situations where disputes with neighbours need to be sorted out by legal means. You may disagree over a party wall and work that needs carrying out, for example, or over the ownership of a piece of land or who is responsible for certain trees or fencing. The dispute could even involve libel, with your neighbour spreading malicious rumours about you which are untrue and which have the potential to damage your reputation. Whatever the disagreement, there may be financial ramifications which mean you’ll be better or worse off, depending on the outcome of the dispute. Most are resolved amicably, but if you do have to end up using legal methods to sort out a problem, it’s going to cost. The cost of solicitors’ fees, and paying for court proceedings, can be exorbitant. If you have a really good home insurance policy, there’s a chance you’ll have what’s known as ‘legal protection’ included. Legal protection includes covering the cost of legal advice and court fees relating to property disputes with neighbours. Unfortunately, most standard policies won’t have it included, and if you want it, you’ll have to pay for it as an ‘add on’. It won’t cost a huge amount and if you’re worried that someday you could face problems with your neighbours that could end up in court, it might be worth considering. However, you should bear in mind that legal protection only covers your legal costs, it won’t cover any compensation that you’re ordered to pay out if you lose a case. – If your cover includes legal protection, the first thing to do is to contact your insurer to discuss what the problems are and register your potential need for legal action. – In the first instance, your insurer will require you to take reasonable steps to resolve the issue amicably (and without legal costs being incurred). This will involve such things as writing to your neighbour laying out your grievance, and how you would like to resolve it, and/or suggesting meeting with them to discuss the problem. – A period of time will then have to elapse to give your neighbour a chance to respond. – If they disagree, or don’t respond at all, then your insurer will help advise you as to your next steps and start of the legal process. This will in involve the hiring of a solicitor and, potentially, sorting out court proceedings, both of which your insurer should arrange payment for. – You’ll find that there’s a maximum sum regarding any legal fees incurred. This figure should be stipulated in the terms and conditions of your insurance. We’re dedicated to helping customers find the insurance policy that’s right for them. Our customers are at the heart of everything we do, so we have a team of experts with a real passion for making sure people get the cover that’s right for them. We’re driven by a desire to help you find not only the best value and right insurance for your individual needs. For more information, you can call our experts on 0330 0600 600 or visit www.policyexpert.co.uk/contact for more ways to reach us.